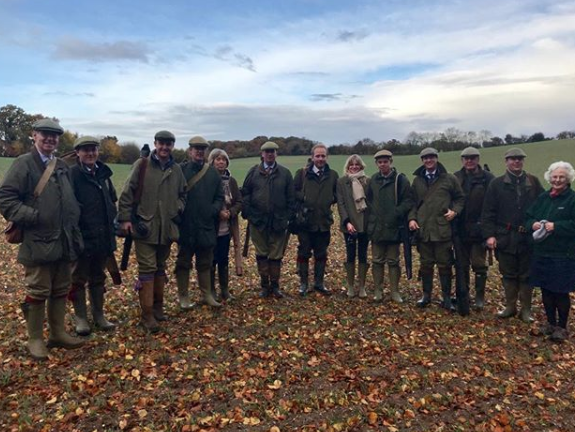 Benham has a fantastic reputation, running 40 or so shoot days over 6,500 acres near Hungerford. The rolling downland offers exciting high partridge and the wooded valleys show more traditional high pheasant. The scale means that you can shoot here regularly on completely different blocks of the Estate. The shoot is run with precision by the Head Keeper, Justin Gomer, who has been here for two decades, and he will work to put on days from 150 birds upwards. The meeting point is a purpose-built shooting lodge - Richens Lodge - set on the banks of the River Kennet with breathtaking views of the surrounding countryside. With huge variety, an expert team, and a cracking shoot lodge, Benham is one of our favourite shoots.